A Digital Book Card lets you redeem eBooks or audiobooks. Digital Book Cards are sold in Walmart stores. You can read eBooks on a Kobo eReader or the Walmart eBooks App. To listen to audiobooks, you’ll need to use the Walmart eBooks App on your Android or iOS smartphone or tablet. 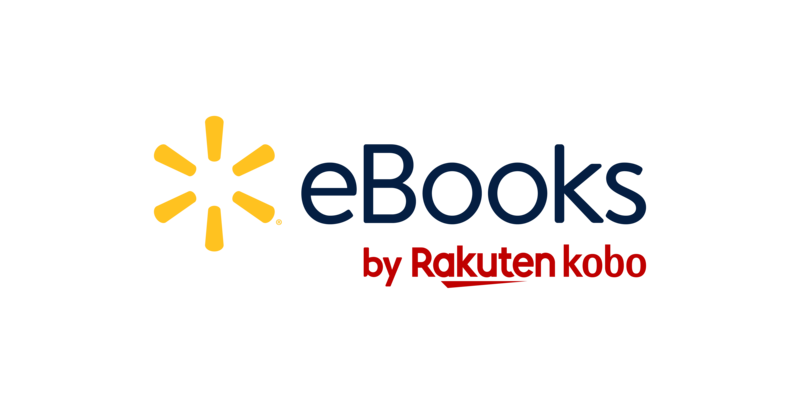 Digital eBook Card – lets you redeem one eBook from the Walmart eBooks site. Digital eBook Bundle Cards - includes a pre-selected series of books. For example, some bundles may have 3 books in total. Instead of buying each book individually, you can buy Digital eBook Bundle Card and get all three books at once. Digital Audiobook Cards – lets you redeem one audiobook from the Walmart eBooks site. Digital Audiobook Subscription Card – lets you sign up to Walmart eBooks' audiobook subscription program. You can get an audiobook subscription for 3, 6, or 12 months. Learn more about audiobooks here. Instant Digital Audiobook credits – If you need more audiobook credits, you can buy an audiobook card to add three more credits to your account. Note: Instant Digital Audiobook credits do not expire. When you purchase an Audiobook Subscription Card, you’ll get ‘audiobook credits’. One audiobook credit lets you redeem one audiobook. If you buy an audiobook subscription card for the first time, you’ll get one audiobook credit immediately and the remaining audiobook credits will be added to your account monthly. If you have an existing audiobook subscription and you buy an Audiobook Subscription Card, you don’t need to cancel your current subscription. If you purchase Instant Digital Audiobook credits (for example, 3 audiobook credits), you can redeem all 3 credits at once, and at anytime you want. Instant Digital Audiobook credits do not expire, even if you cancel your audiobook subscription. Digital Gift cards – can be used to redeem eBooks and audiobooks on the Walmart eBooks site. How do Digital Book Cards work? When you purchase a Digital Book Card, you can redeem the card on kobo.com/redeem. To redeem the card, you’ll need to create an account with Walmart, then enter in the PIN found on your Walmart receipt to get eBook or audiobook. After you redeem your card, you can read your eBook on your Kobo eReader or with the Walmart eBooks App on your smartphone or tablet. To listen to Kobo audiobooks, you’ll need to use the Walmart eBooks App on your smartphone or tablet.